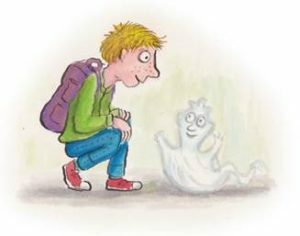 Zippelzefix – there has never been a ghost like this one! A whimsical, feel-good book for the whole family. Warm-hearted, witty and achingly lovely - a delightful read-aloud from the first page to the last. 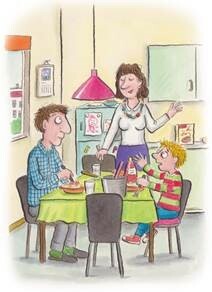 Wonderful illustrations by Axel Scheffler, creator of 'The Gruffalo'. 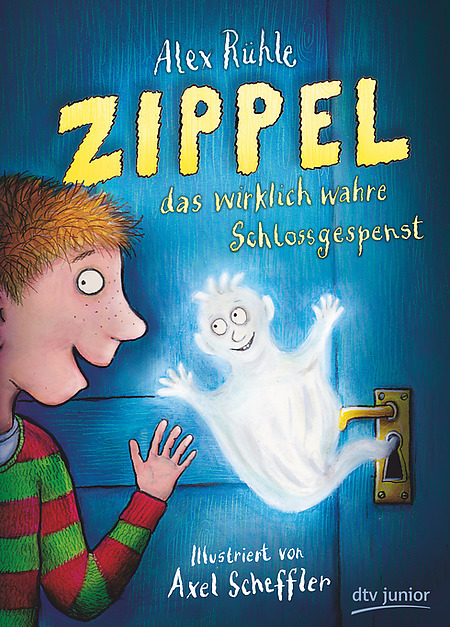 Zippel is a little keyhole ghost. Who ever said that ghosts had to haunt spooky old castles? No, Zippel lives with Paul and his parents – in one of the keyholes in their old apartment. Paul discovers him there the day after his summer vacation, and this is how the most hilarious time of his life gets started. After all, Zippel is a very young keyhole ghost, one who keeps coming up with the most ridiculous nonsense. Spending time with Zippel is so hectic and exciting that Paul quickly grows very fond of his new little friend. But what will happen when the door’s entire locking mechanism needs to be replaced – and Zippel’s home is suddenly jeopardized?